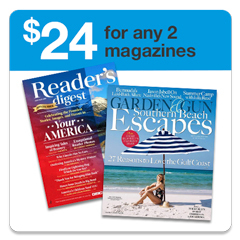 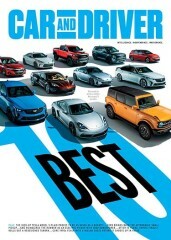 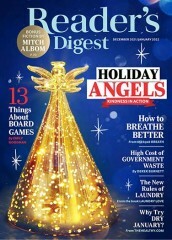 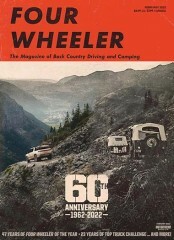 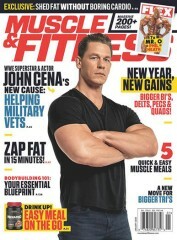 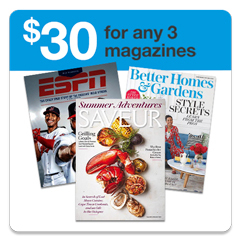 Great price for a great magazine. 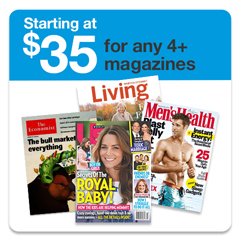 "Easy to find a title, good prices and I have a nice gift for my son." 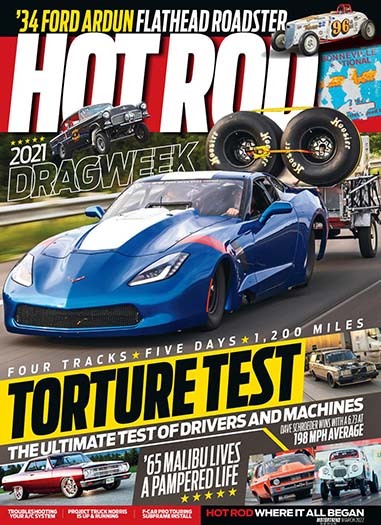 "Best price anywhere, didn't miss an issue during transitional repurchase"
Who publishes Hot Rod Magazine? 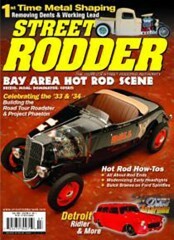 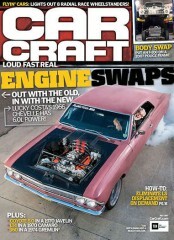 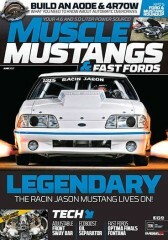 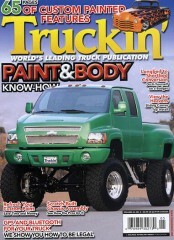 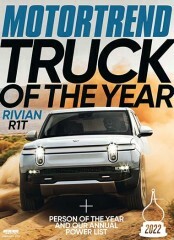 Hot Rod Magazine is published by Source Interlink. 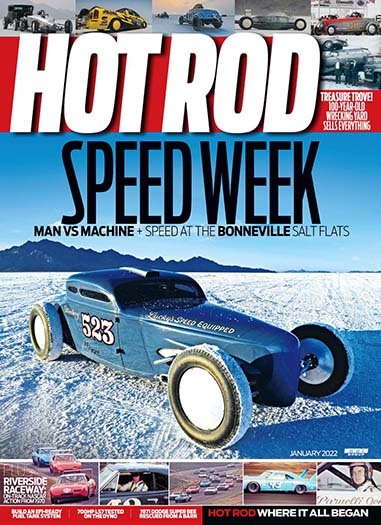 How often is Hot Rod Magazine mailed? 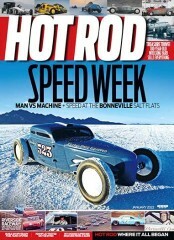 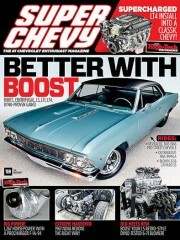 Hot Rod Magazine is printed and mailed Monthly. If I order Hot Rod Magazine today, when will my first issue arrive? 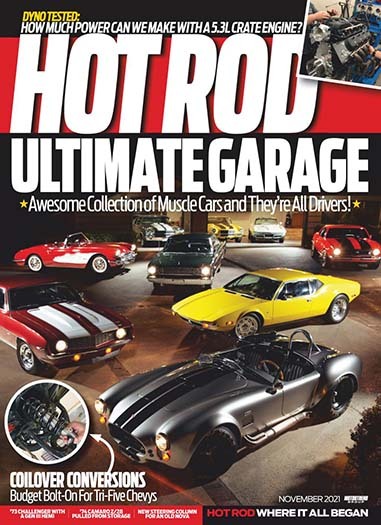 What is the Universal Magazine Code for Hot Rod Magazine ?